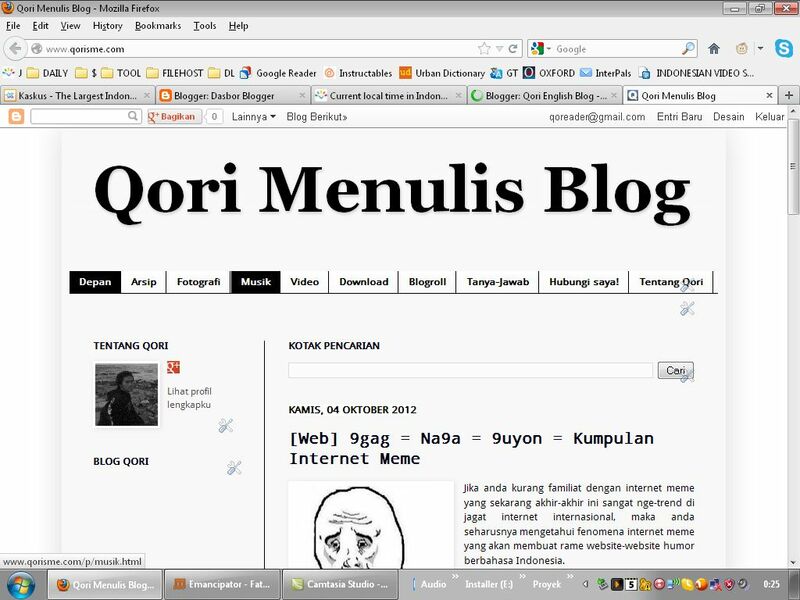 I just bought a new domain for my Indonesian blog recently. Using the profit of my online business (selling Banjarese tea). I took www.qorisme.com as the name ; you must be know the meaning of the name. I wrote a lot of articles ,opinion and computer tutorials like I do in this blog. Actually the blog has been created by me 2 years ago. In this year, I got lost of my writing passion due my "business"
Buying new domain is like investing your money into your blog. It will help to form branding besides it also will ease to make profit in online business . 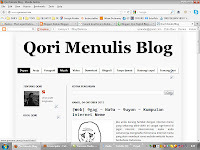 Moreover, one does not simply, leaving your blog while its with premium domain. So I have another and new but old project again now, I hope I can update it regularly.